The ACCA F4 paper Corporate and Business Law offers a change of pace from the more traditional ACCA papers as this one is concerned with the legal system, the financing of companies and employment law. The law of obligations and employment law. Corporate fraudulent and criminal behaviour. You can find the full F4 syllabus and study guide from ACCA here. (Please note that regional differences will apply for this paper – full details can be found on the ACCA website as well as on the linked syllabus and study guide). Astranti offer free online study texts for ALL levels of the ACCA qualification and you can find out more on the F4 study text here. 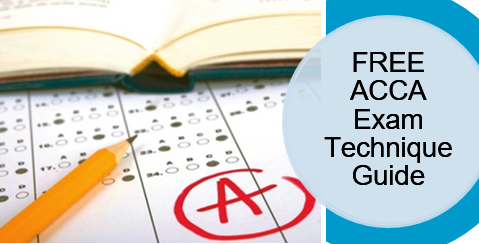 F4 Past exam papers: from the ACCA website. BPP and ACCA have collaborated on a series of videos on exam technique for all of their papers. Below is the video on exam technique for the ACCA F4 paper.